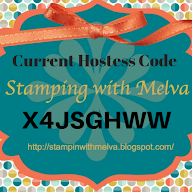 Stamp with Melva: Do you have your new Stampin' Up! Catalogue yet? What are you waiting for? 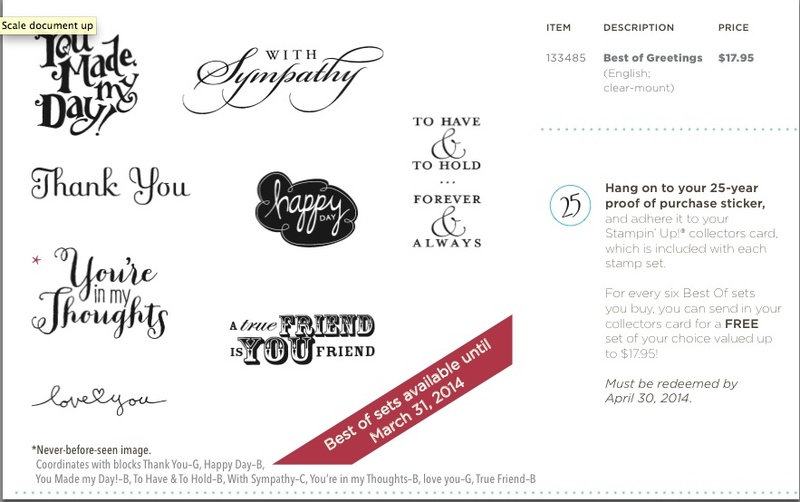 Do you have your new Stampin' Up! Catalogue yet? What are you waiting for? The 2013-2014 SU! catalogue is now available. You can view it online here or you contact me and I'll mail you one. There are some amazing new stamps, products and colours in the new catalogue. There's also a sale on from May 31 to June 30, 2013. If you don't have these greeting sets, it's a great time to buy them at 25% off. 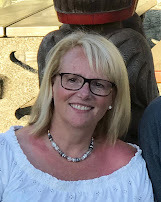 Wow, there so much going on and you don't want to miss out on any of these! If you want to place an order, email me or go to my online store!